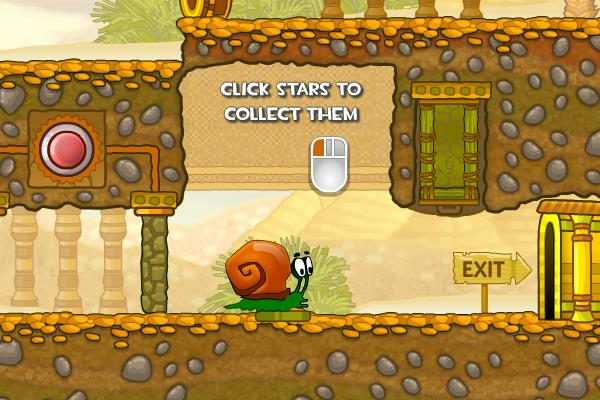 Bob the Snail is back in Snail Bob 3. Bob has accidentally triggered a time machine and has been transported to the ancient Egypt. Play this game and help Bob on his way back to our time.